The legendary Quincy Jones shared heartfelt memories about the First Lady of Soul, Aretha Franklin, when speaking to Bob and Coe during an interview on 101.5 KGB. The interview took place on the afternoon of Aretha's passing, and as millions of fans across the globe mourned and celebrated her life and incredible talent, Quincy was grateful for the opportunity to talk about his dear friend. He reflected on meeting Aretha when she was just 12 years old and knowing then that she was going to go far. Quincy and Aretha worked together in the studio and at live events throughout her career but he was especially fond of the times that she would cook for him. Honoring Aretha Franklin's memory with Quincy Jones was an amazing opportunity for the legendary KGB to pay "Respect" to her legacy and its impact on the women she influenced, including Janis Joplin and Ann Wilson. Quincy Jones talks to Bob & Coe about the loss of Aretha Franklin and what she meant to him. Check out more Aretha Franklin articles. 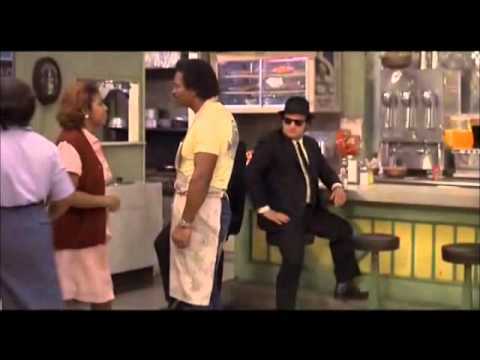 Do you remember Aretha Franklin's 'The Blues Brothers' Movie Appearance in 1980? 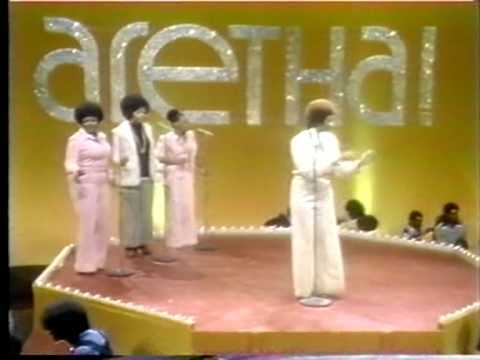 Check out Aretha Franklin's funky performance of her song 'Rock Steady' featured on 'Soul Train' in 1971 from her album Young, Gifted and Black. Aretha could get funky too!